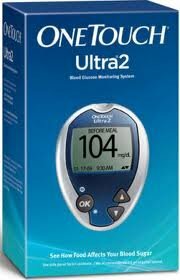 The iPet Glucose Meter Kit from UltiCare is an easy and accurate way to measure blood glucose levels. 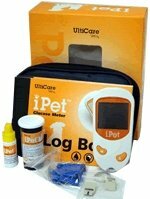 Designed for cats and dogs, it gives results in 8 seconds with a small (1.5 microliter) blood sample and has an easy to read LCD screen. 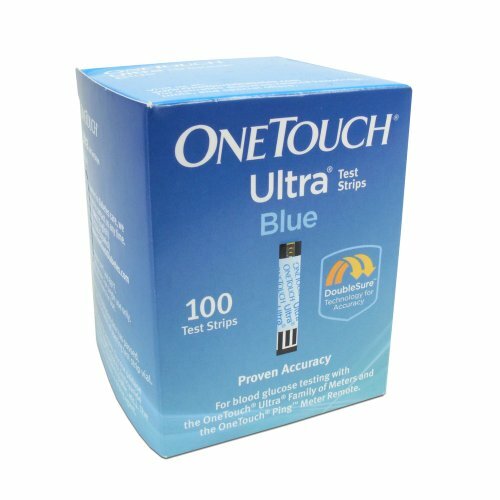 ONE Touch Ultra 2 Blood Monitoring System – Complete Kit! 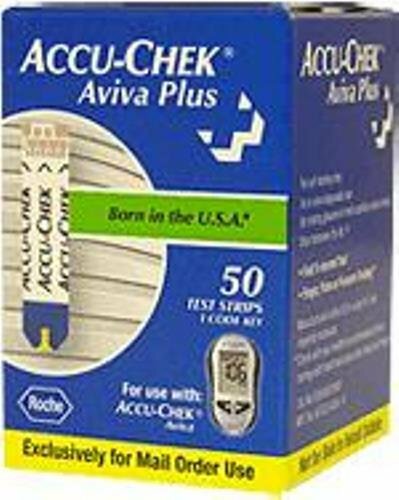 Includes : Booklet & Meter,, Lancing Devise< 10 Lancets, Case, Logbook, Batteries.